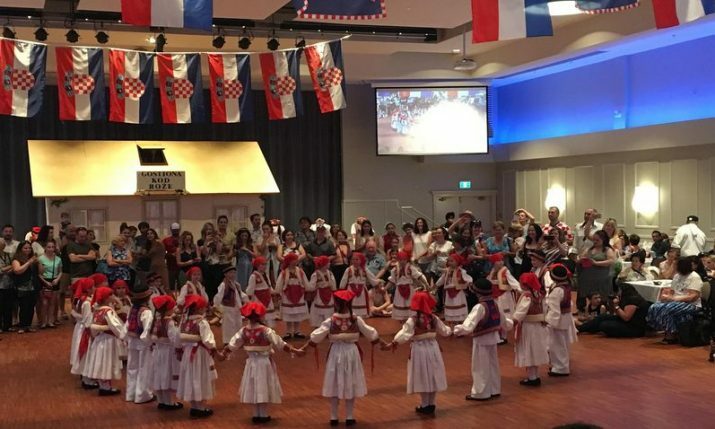 The recently opened restaurant, Parenzo, at Jordanovac in Zagreb delights all those with a vision of an ideal lunch or supper with a few close friends in a domestic atmosphere. 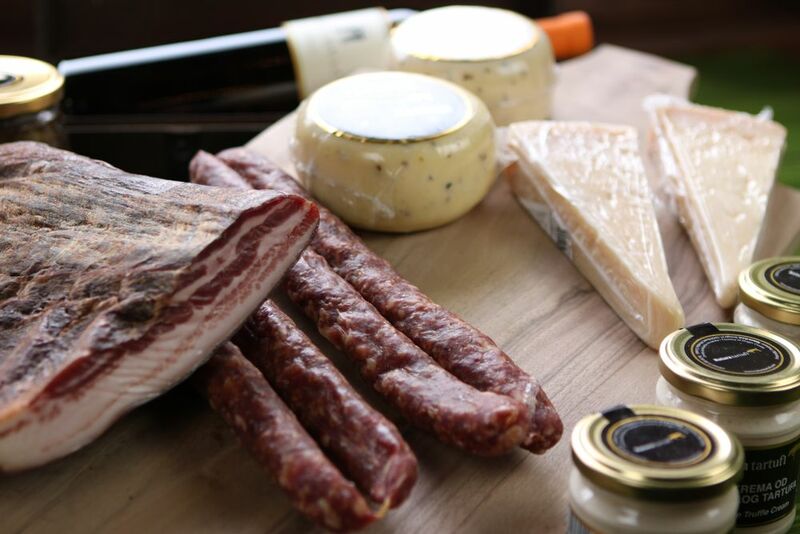 The owner of the restaurant, Nikola Šainović, originally from the picturesque Istrian town of Poreč (Parenzo in Italian), moved to Zagreb and decided to launch an original Italian concept of ‘slow food’, with quality wine and gourmet meat and cheese platters. 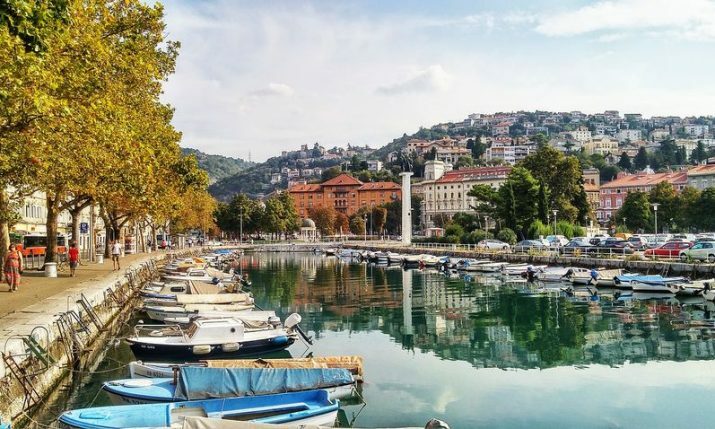 By opening a restaurant where patrons forget about time, this businessman from Poreč managed to combine carefully selected Istrian flavours that guests are ready to travel from other cities for. 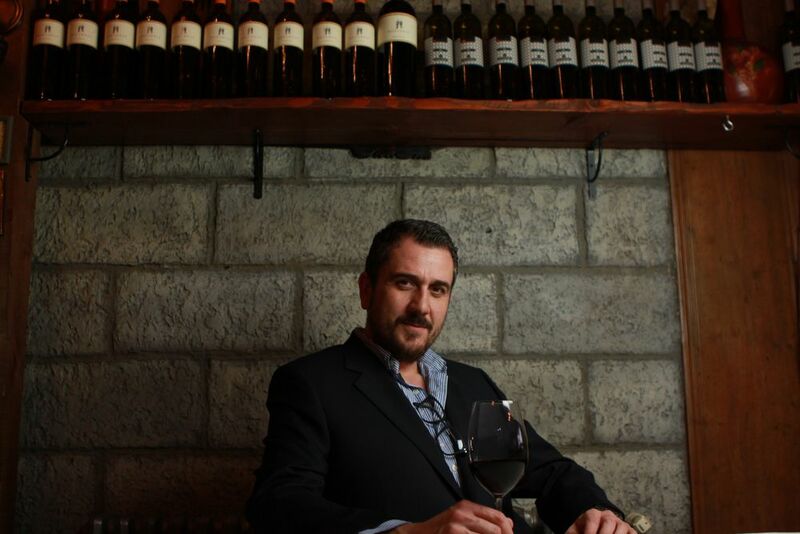 “It’s never been a problem for me to travel for quality food and a good restaurant. 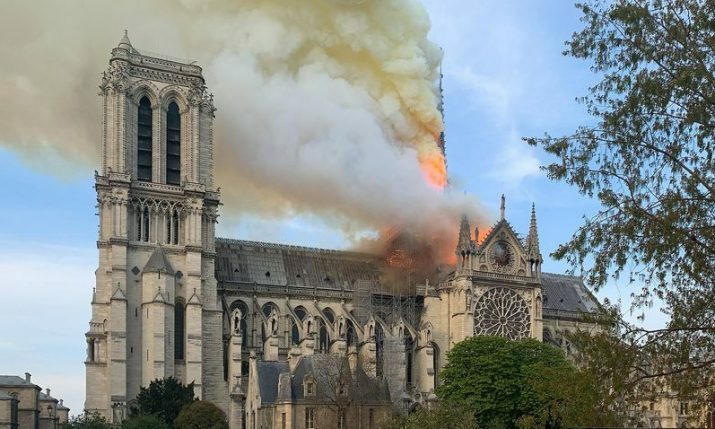 My guests are like that as well”, explains Nikola. 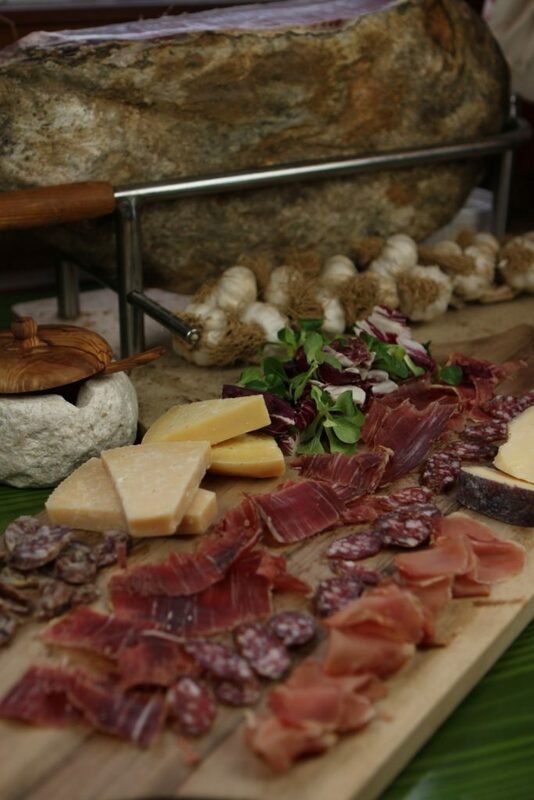 The restaurant offer is based on meat delicacies, cheeses and essential wines, originally from Istria. 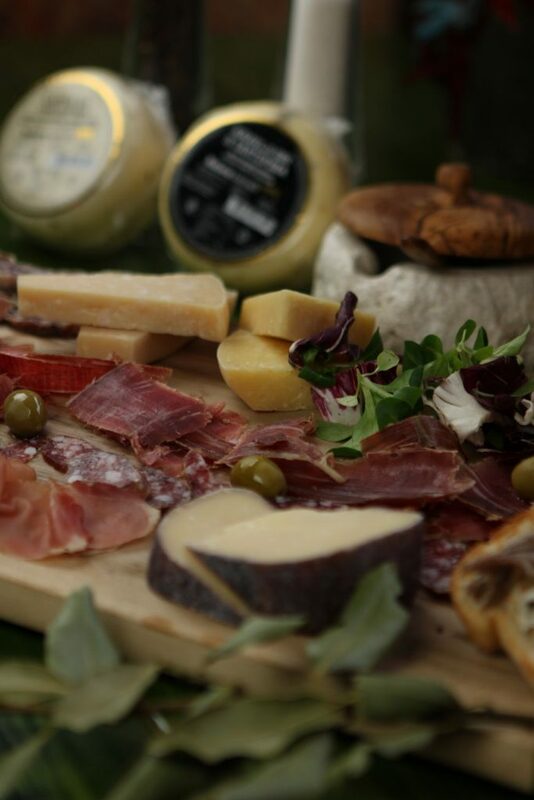 There are various types of platters available as part of the menu. 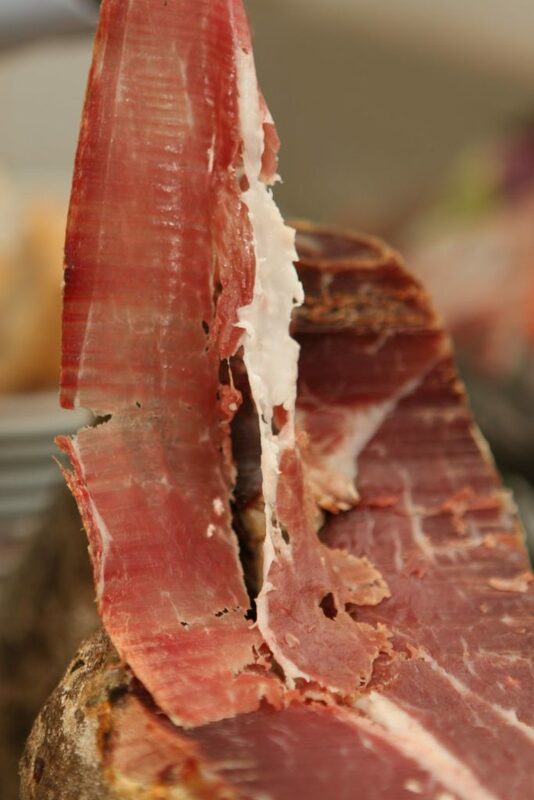 For those who do not eat meat, we recommend the ‘Sir’ or ‘Bakalar’ platters, and for meat lovers there are the ‘Pršut’ and ‘Parenzo’ platters. The price of a platter ranges from 100 HRK for two people and up to 350 HRK for four people. 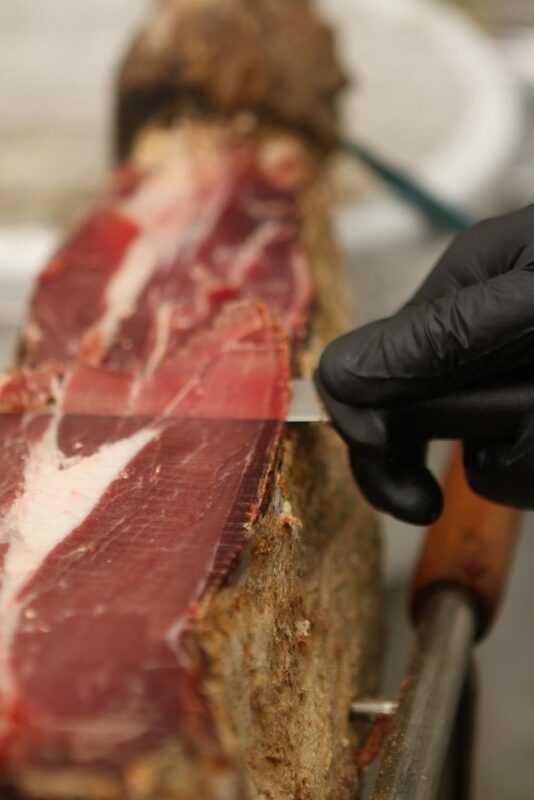 The highest emphasis is placed on carefully selected high-quality ‘pršut’ (prosciutto) which is cut right before serving. 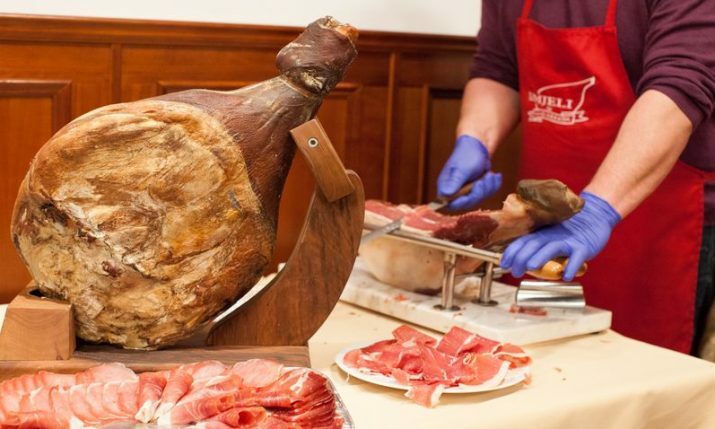 While the prosciutto is restaurant Parenzo’s number one star, it’s followed by cheeses that bring each platter to a gourmet level. 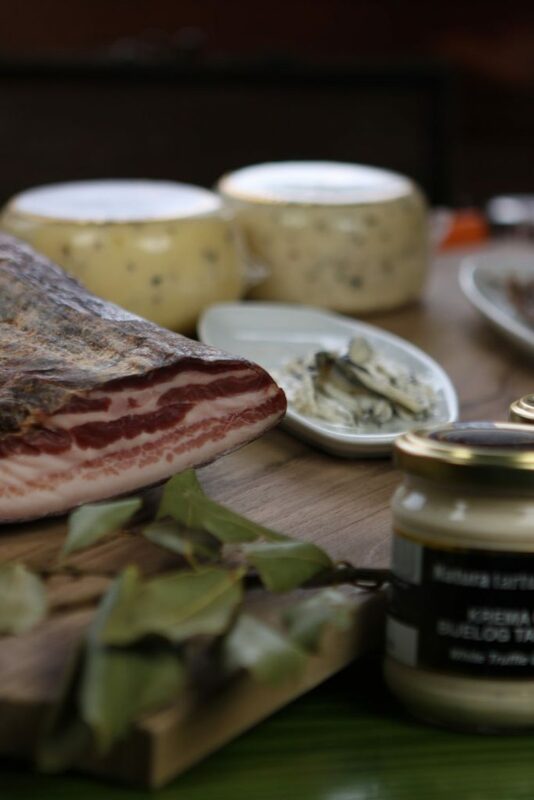 A special spotlight is placed on Gran Istriano, cow or goat cheese in Teran with truffles. 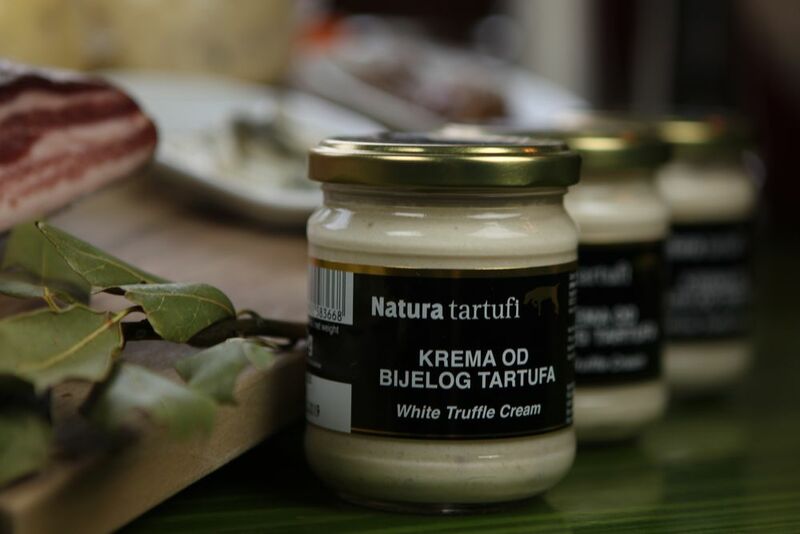 In addition to meat and cheese platters, don’t forget to order creams, especially the one with white truffle cream. For those who are in the mood for something more concrete, there’s Istrian pasta, beef steaks, octopus salad and the absolute highlight and personal recommendation of the restaurant owner – the handmade Steak tartare! 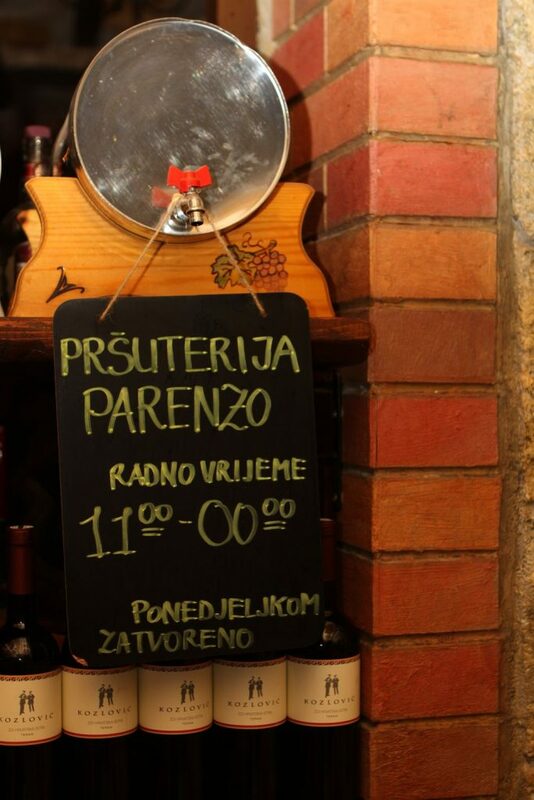 For drinks, they offer homemade brandies, ‘rakija’ such as ‘Medica’, ‘Višnja’ and ‘Travarica’. 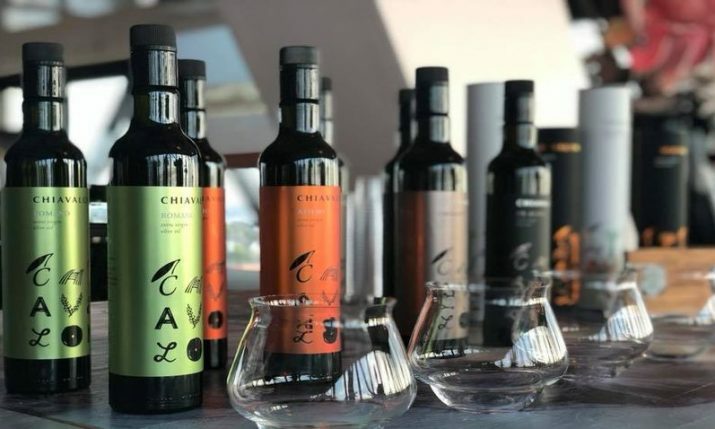 To stay true to the authentic Istrian offer, we recommend moving away from classic Croatian ‘rakija’ to Teranino with truffles or ‘Erba Luiga‘, the most common choice for a good aperitif. Don’t forget to taste the unique selection of sparkling wines – tasting the ‘Kabola-re’ or the sparkling wine ‘Puhalek Queen’. Last, but not least – the wine card. 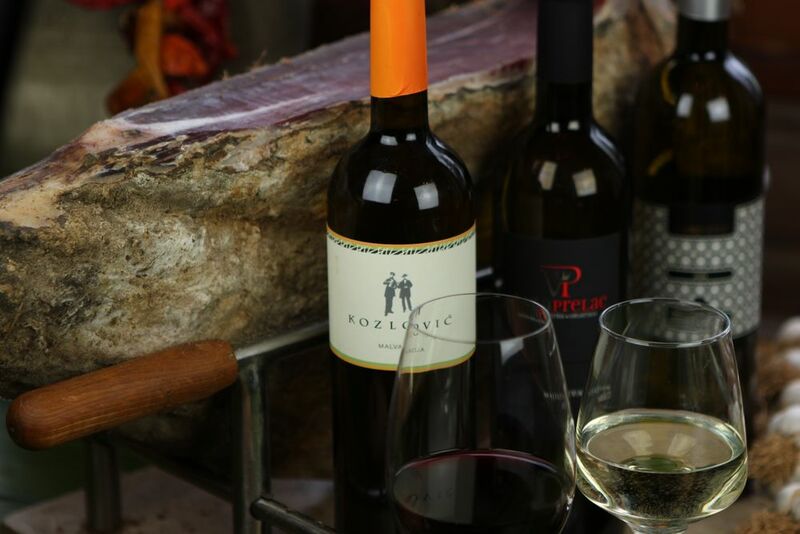 All restaurant Parenzo’s wines are carefully selected; from the well-known and beloved Kozlović, to white wines such as Piulato Malvasia, Prelac Muškat, Matošević Alba, Puhalek Sauvignon and Vrbanek Graševina. 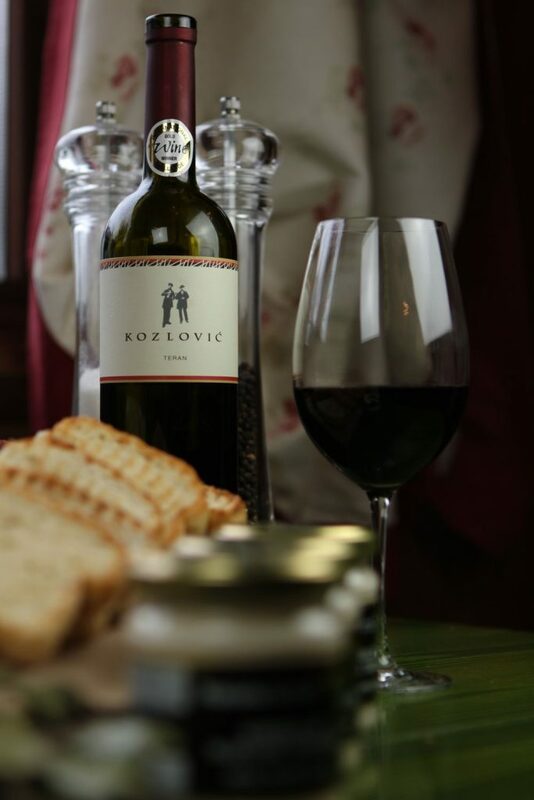 The selection of red wines includes Cabernet Sauvignon Armana, Kozlović Teran, Laguna and Pilato Merlot. For more information, visit the restaurant Parenzo’s Facebook or Instagram page. See you at Rebar 7 at Jordanovac.